By far, the LightSpeed is still dominant over the BrightSpeed in systems installed. Part of the reason for this is that it took some time for the BrightSpeed to catch on, particularly in the USA. Initially, it was seen as the ‘budget version’ of the LightSpeed, and typically had fewer standard options. However, a key advantage for some was that it had a slightly smaller footprint. 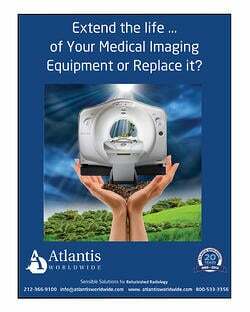 While this space issue is not a concern for most hospitals, it sometimes made the difference between getting a GE system or not for many clinics and imaging centers. There are some other basic differences between the two. The LightSpeed is the platform for the 32 Slice and 64 Slice systems; This is not available for the BrightSpeed platform. That said, the Hewlett Packard Xtream computer is standard on BrightSpeed systems, while many of the LightSpeed systems, especially the 4 and 8 Slice versions have the predecessor Octane computer. The Xtream computer console was introduced in 2004. When it comes to Iterative Reconstruction dose products, the BrightSpeed 16 Elite is the only GE 16 Slice product that utilizes GE’s ASIR product. The Lightspeed 16 does not accept ASIR, and the upgrade to ASIR on the Lightspeed 64 and Brightspeed 16 Elite is currently over $100,000. However, SafeCT’s Iterative Reconstruction product works with all CT Scanners four-slice and above and is priced at over 50% less than ASIR. 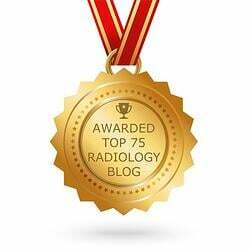 White papers presented at the 2012 and 2013 RSNAs by Massachusetts General and the University of Pittsburgh Medical Center showed that SafeCT’s image quality was preferred by Radiologists over ASIR and VEO. 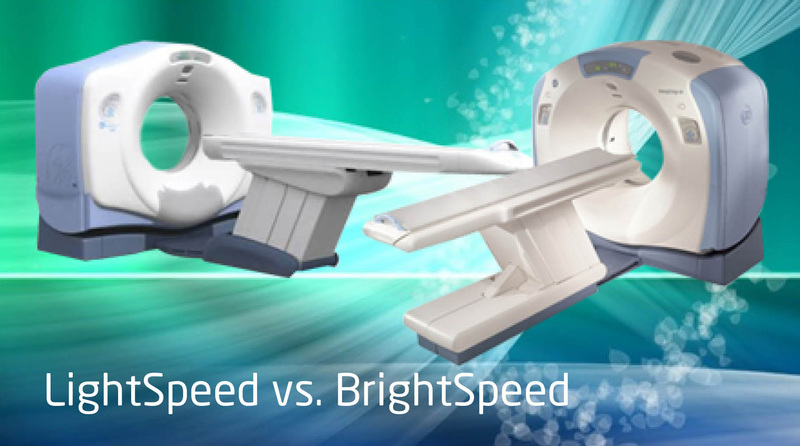 Service, in general, tends to be a little costlier for the BrightSpeed than the LightSpeed, but most systems of both platforms utilize a 6.3MHU X-Ray Tube. Keep in mind that the LightSpeed 16 PRO units, as well as the 32 and 64 Slice and some other niche systems, utilize the much more expensive (but generally longer lasting) Hercules 8.0MHU Tube, and the Select version BrightSpeeds use a 3.5MHU Tube, which is less desirable. There are also some Generator, Table Control and other differences, but these usually are not all that important to most customers when compared to the other issues raised. While on the subject of cost, basic Supply vs. Demand factors currently have the BrightSpeed bringing a higher price, simply because there are far fewer of them available. So, which system is best for you? It depends on your flow through utilization and space requirements. Remember the Lightspeed platform was developed to be more robust with more features, a bigger generator and bigger tube. 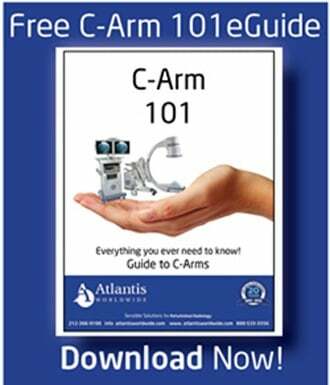 The question is what are your requirements versus cost. 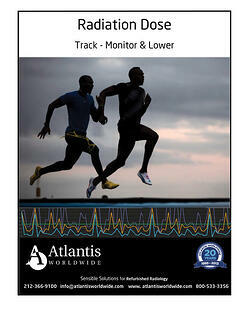 We are happy to answer your questions and to guide you towards the best system for your needs. Please contact us!